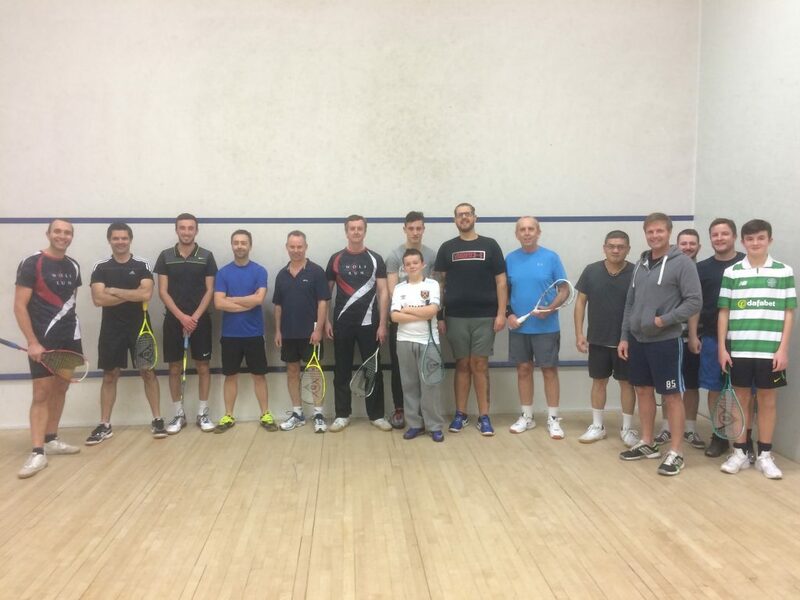 On Thursday 29th December , 15 of our Health Club members and five of our Holiday Guests took part in the annual Ribby Hall Village Christmas Squash Tournament. Competitors split into two groups, each group played a round robin competition to find the two highest scoring players from each group. The two best players from each group went through to a semi-final knockout stage, with the winners going through to the grand-final. 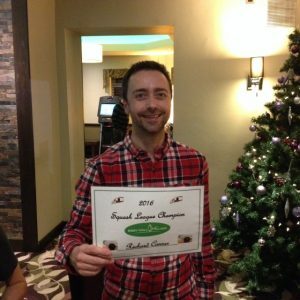 Health Club Member Frazer Swindells managed to scrap through a very tight semi-final to then eventually triumph in the grand-final to clinch the title for 2016. On the same day Health Club Member Richard Conner was crowd 2016 Ribby Hall Village League Champion! 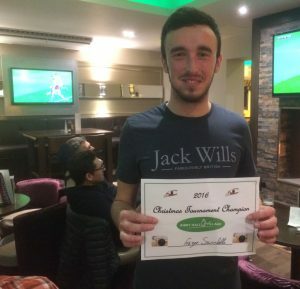 Richard finished top of League One of our Monthly Squash League competition, which runs through the whole year and sees Health Club Members compete every month in five leagues, with relegation and promotion at the end of each month, a total of 11 times out of a possible 12. Well done to Frazer and Richard! Please see The Health Club Reception if you wish to join the Monthly Squash Leagues in 2017.